Flashlight LED MF for Android just got updated to version 1.1.2. It’s a small update, and unless you got Android version 6 or above you won’t notice any difference. 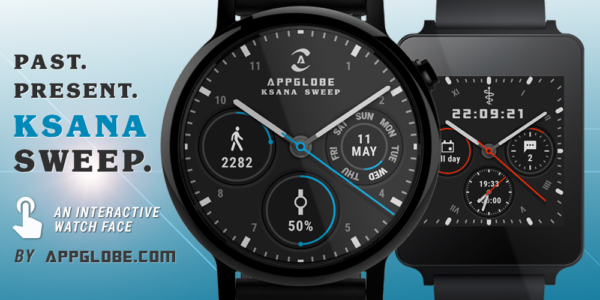 Ksana Sweep Watch Face has been updated twice lately. A few fixes, minor adjustments and stability improvements. Flashlight LED MF for Android got 3 updates recently. Mostly changes under the hood, but also (in v 1.1.1) a new tap action. A tap on the small compass just above the light switch now takes you directly to the big/detailed compass view (see images below). Ksana Sweep Watch Face has been battery optimized from the very beginning, but after reading up on some more general battery-saving techniques I did find a few things that still could be improved. Especially when it comes to network calls between the watch face & the companion app. 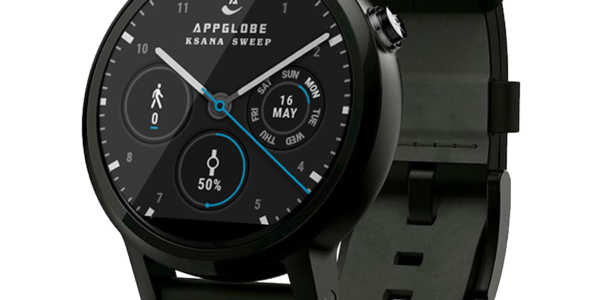 Many smaller updates lately for Ksana Sweep Watch Face. Most of them related to performance & optimization, but also a few bug fixes & calendar complication/widget improvements.